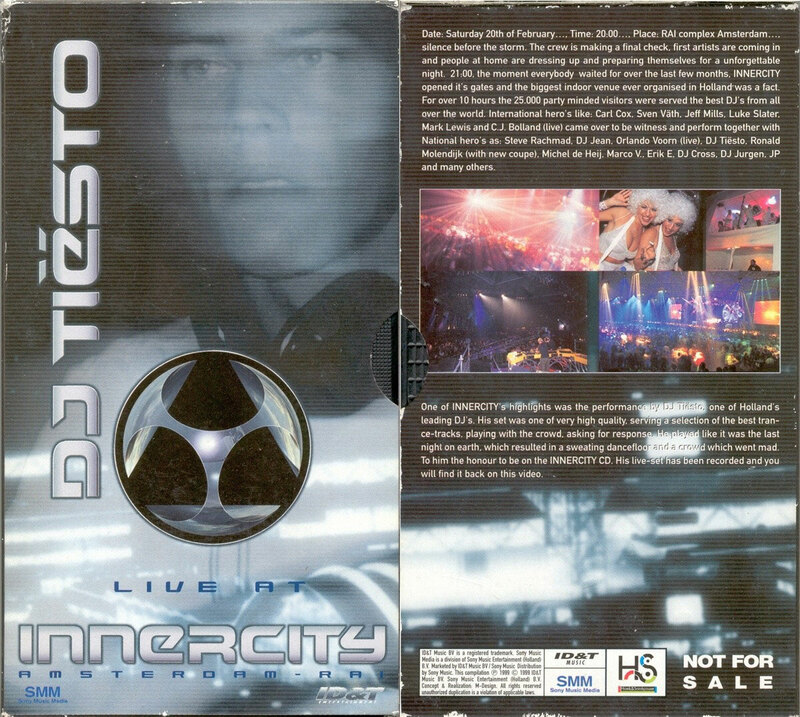 Tiësto in Concert is a DVD of Tiësto’s concert on May 10, 2003, at the Gelredome in Arnhem, Gelderland, Netherlands, when he performed before an audience of over 25,000 people. 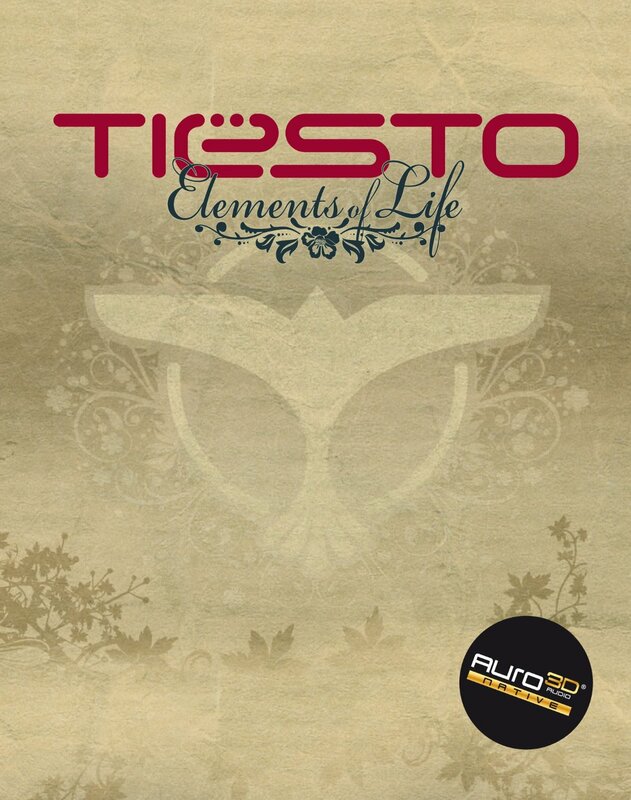 This is a groundbreaking event in the history of dance music! Tiësto has filled a soccer stadium with 25,000 people for an 8 hour performance/set. The show featured guest singers, live bands and performers, plus stunning visual effects. illustrated by the magnificent work of Amsterdam based VJ, Micha Klein. all woven together into one huge spectacle! 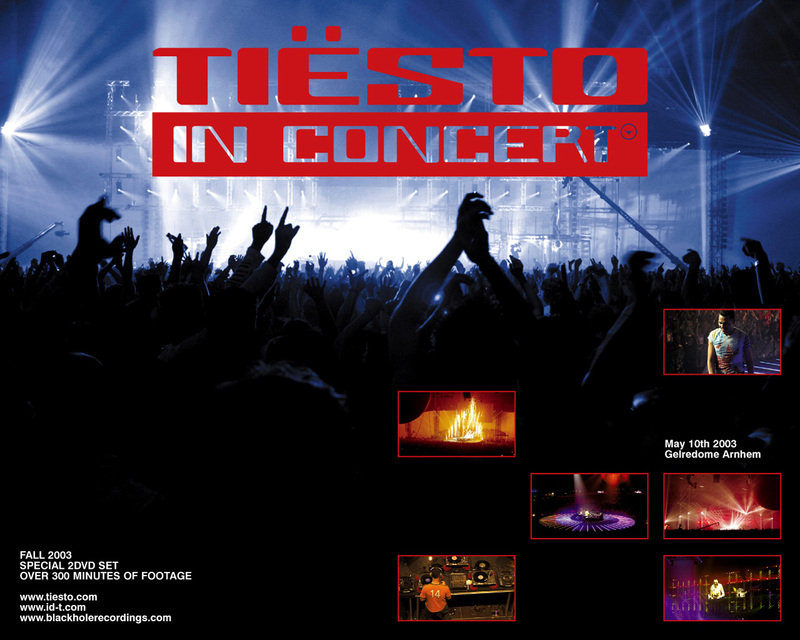 Filmed in High Definition Television, Tiësto In Concert sets the new standard for electronic music DVD’s. as well as alternative angles, allowing fans to look directly at the turntables and mixer.